The Philippine National Police disclosed the real numbers of deaths in the anti-drug war campaign of President Rodrigo R. Duterte to dispute “disinformation” on and “mislabeling” of the aftermath of the operations. 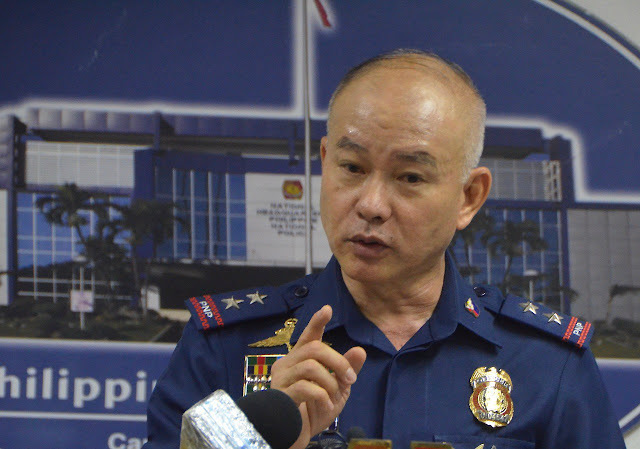 PNP chief Oscar Albayade released an statement that within July 1, 2016 and April 30 legitimate operations, there are 4,251 drug suspects had been killed. Arrested were 142,069 people, including 217 elected officials, 48 uniformed personnel and 239 government employees. This is to dispute on the numbers reported by the international human rights body issued with 12,000 estimated counted deaths and 20,322 counted by an opposition senator as the number of fatalities in President Duterte’s war on drugs. The PNP and the Presidential Communications Operations Office (PCOO) said 4,251 people died in 98,799 operations nationwide and 2,676 kilograms of “shabu” (crystal meth) worth P13.8 billion were seized.